Individuals who decide to text while driving increase their chances of being involved in an auto accident by 23 percent. With this number in mind, there were 8 trillion text messages sent in 2011, with numbers continuing to increase dramatically as mobile phones continue to gain more capabilities. Given these numbers, it can be assumed that millions of people are texting and driving in Utah each year. Statistics provided by the National Highway Traffic Safety administration prove that the top cause of driving distracted is contributed to the use of mobile phones. With multiple recent advances in mobile phones, they have truly become a staple to society as we know it. Just as they are making many aspects of our lives more convenient, they are becoming an increasingly threat to the safety of our roadways. On average, an accident will occur within three seconds of a driver becoming distracted. If you or a loved one has been injured in an automobile accident as a result of the negligent actions of another individual texting while driving, you may be eligible to claim compensation for damages associated with your injuries. Studies have shown that the use of a mobile phone while driving is comparable to driving while intoxicated. Twenty-three percent of all car crashes are attributed to the at fault driver using a mobile phone at the time of the accident. Further studies show that nearly twenty-one percent of teenage auto accident fatalities are also attributed to texting while driving. All three of these are included as the top reasons for the causes of automobile accidents in general, while texting, an individual is doing all three. As stated earlier, texting while driving greatly increases an individuals chance of being involved in an automobile accident. For these reasons, the State of Utah has banned all drivers operating a vehicle from the use of cell phones. A study done by the University of Utah shows that a teen driver using a cell phone has a comparable reaction time as a 70 year old driver who is not using a cell phone. In any case, it is rather common for individuals to sustain injuries after being involved in an automobile accident resulting from texting and driving. These accidents can vary in severity; however none of them should be taken lightly. All individuals involved in an auto accident should be examined by a medical professional for any unseen injuries that may have occurred. It is clear that none of these injuries are worth sending a text over, especially if the injury is life threatening. If you have been involved in an auto accident as a result of an individual texting and driving in Utah, you may be eligible for compensation for your losses and damages. 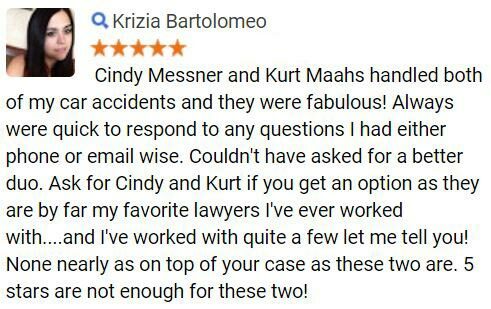 Contact our auto accident attorneys today by simply filling out the Free Case Review form on this page. 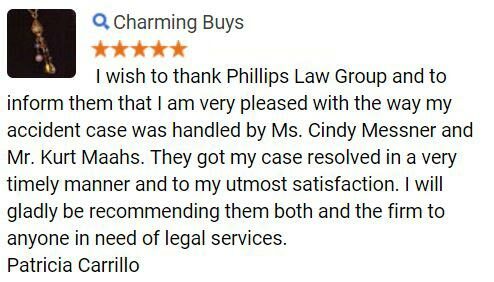 At Phillips Law Group we are dedicated to helping the injured receive the justice they deserve in the court of law. 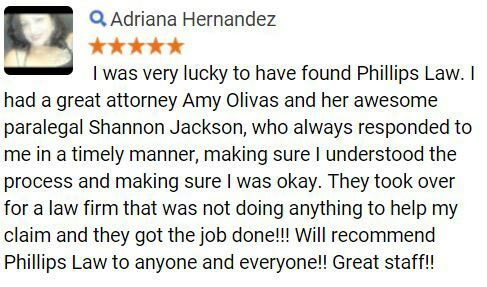 If you or a loved one has been injured in an auto accident, it is imperative to seek the legal guidance of an experienced car crash attorney. Using the services of a knowledgeable attorney, you may discover you are eligible to receive compensation for your losses and damages caused by an accident. 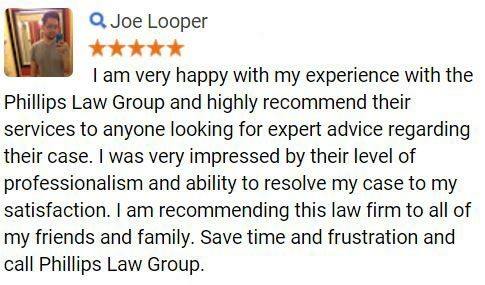 To obtain additional information on how our Salt Lake City auto accident attorneys may be able to help you during your time of need, or to schedule your free no-obligation consultation, call or text 1-800-706-3000 and a member of our highly qualified intake team will gather information from your accident and connect you with one of our attorneys equipped to handle your case. Start now, simply complete the Free Case Review form on this page Its So Easy!